Locked Out? Broken Lock? Have you been Burgled? Lost your Keys? Security Problems? Do you need a Locksmith in Cork? Have you been locked out of your home, car or business? We can help!! Whatever your lock problem we’ve got you covered. XlLock is a 24-hour Locksmiths Service. We cover the whole of Cork. You can count on XlLock to offer you the best service at a great price. If you have a lock issue you can call Xl Locksmiths Cork. We will resolve your lock problems allowing you to deal with your busy life. We also stock a huge selection of locks ranging from the more old-fashioned to the most advanced locks on the market today. If you’re interested in something on a budget or just hoping to get high security for peace of mind, Xl Locksmiths Cork can help. 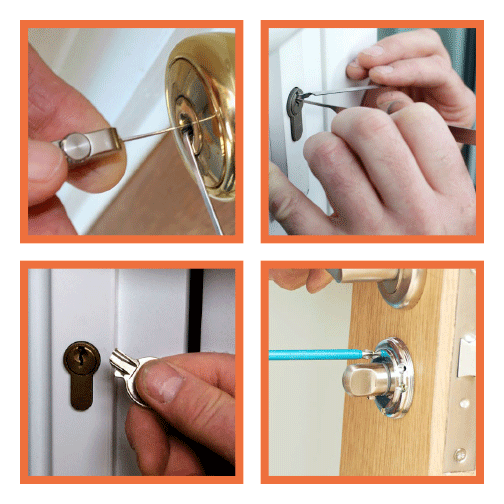 We can guarantee that you will receive the best service from the leading locksmiths in Cork. We specialise in fixing any type of lock issue. 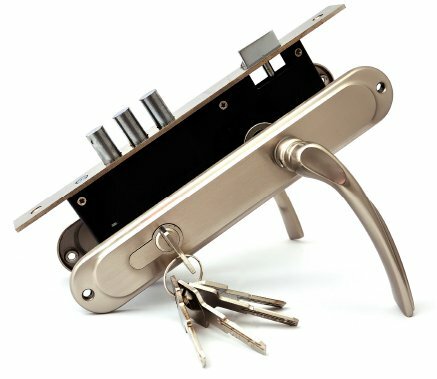 Allow us to take the hassle out of all your commercial and residential lock problems. Contact your reliable Locksmith in Cork today! We have positioned ourselves perfectly to be able to deal with all emergencies requiring the expertise of locksmiths in Cork in addition to other parts of Munster. We make certain that all emergency locksmith services will be dealt with inside an hour of getting your call right across Cork City and County. We know the need for prompt and effective services when you need to hire an emergency locksmith. We work 24 / 7, All year round. We can easily cut a variety of keys from mortice to yale. We are able to have your keys cut within 24 hours while you wait, according to availability. We can also supply and fit a new safe for you in Cork. We can even offer a customized safe for a custom build solution.